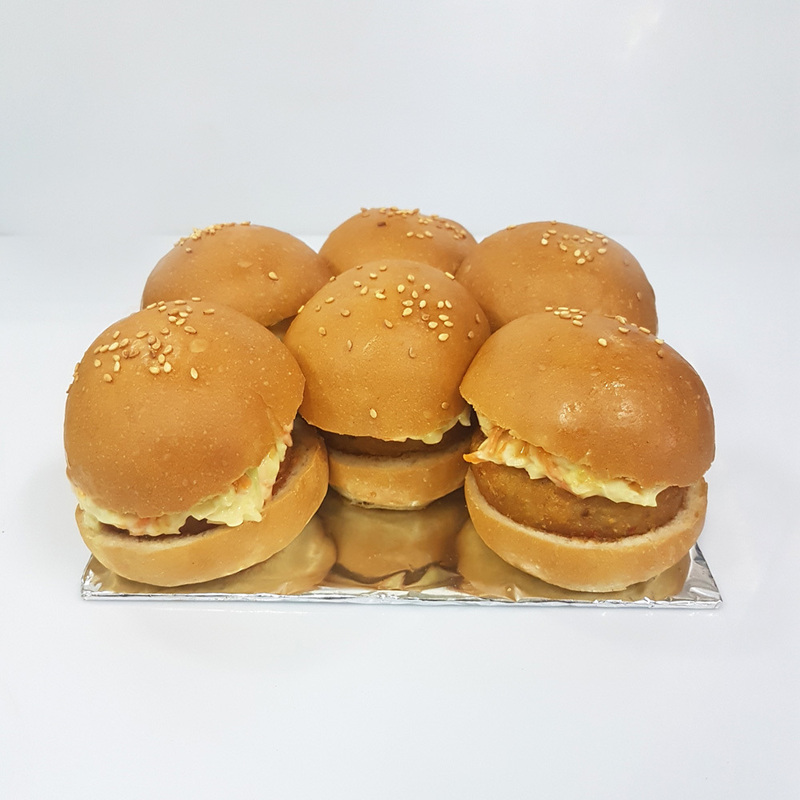 To offer customers the best qualitative range of snacks, we are dealing in an exclusive orbit of Veg Burgers. They are made using the innovative techniques under the management of well-qualified experts. The burgers have an astonishing taste and flavor that satisfies the urge for a tasty and healthy snack. 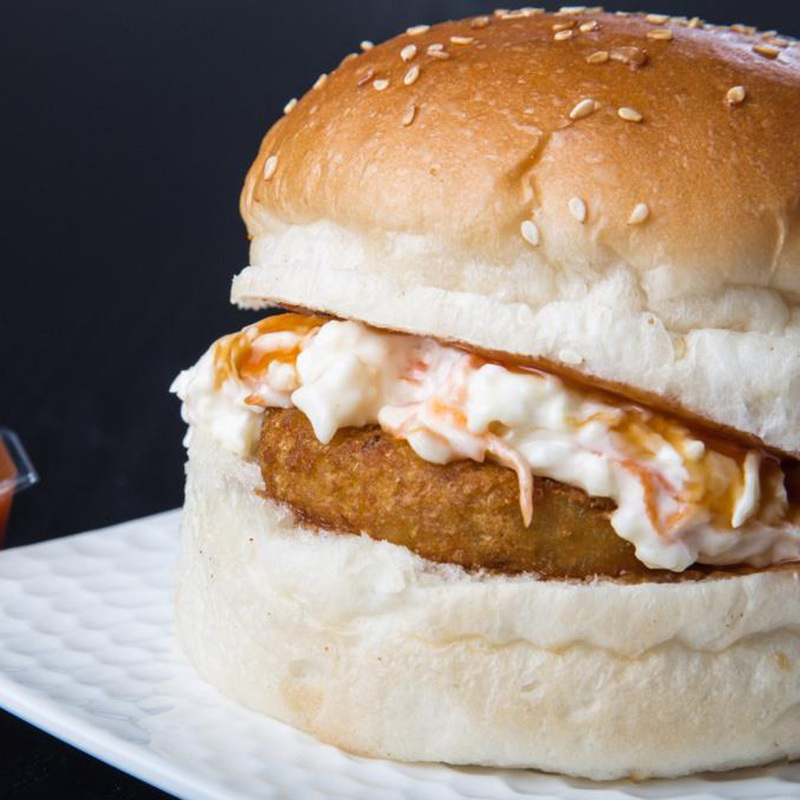 They have a crispy and crunchy bun in which various sauces are added to give them a creamy and crunchy bite. The Veg Burgers are made in accordance to the health standards laid by government.